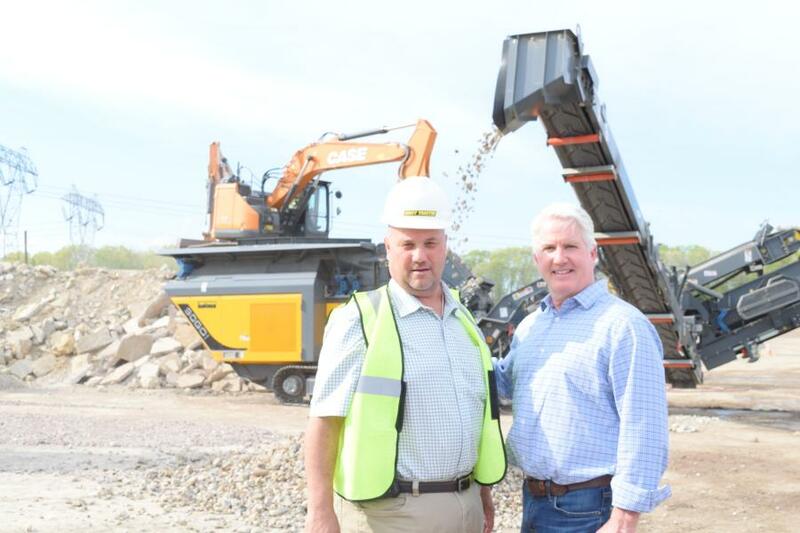 Rubble Master held its annual Live Demo Days — a three-day live demonstration of the full line of crushers, screens and tracked stackers — at Winzinger’s Recycling yard in Franklinville, N.J., May 8 to 10. 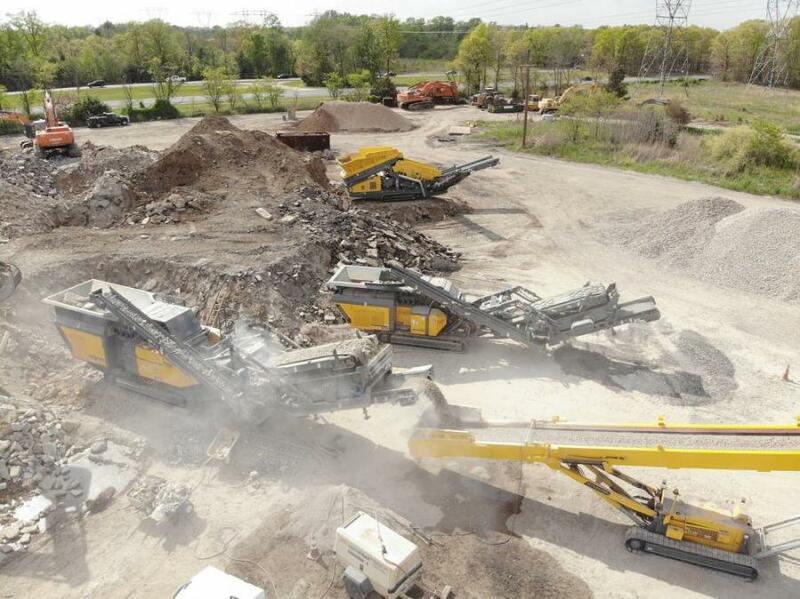 Rubble Master held its annual Live Demo Days — a three-day live demonstration of the full line of crushers, screens and tracked stackers — at Winzinger's Recycling yard in Franklinville, N.J., May 8 to 10. 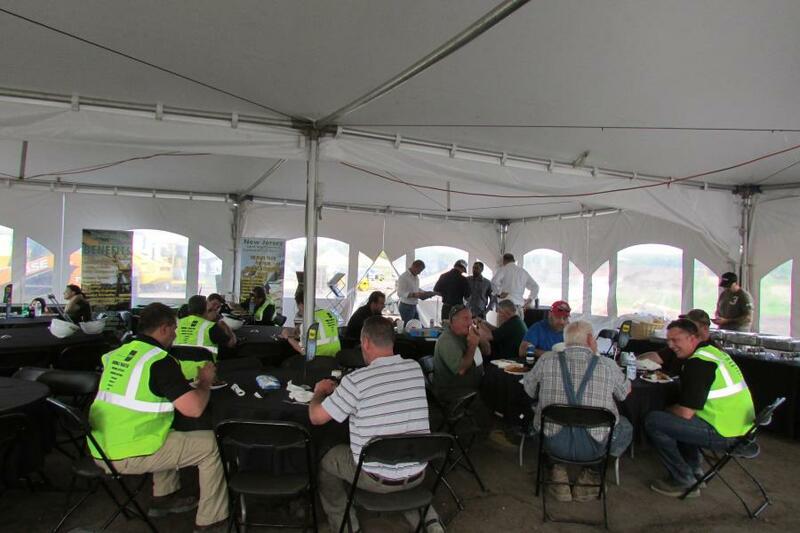 With more than 80 people in attendance each day, the event was a huge success for Rubble Master. 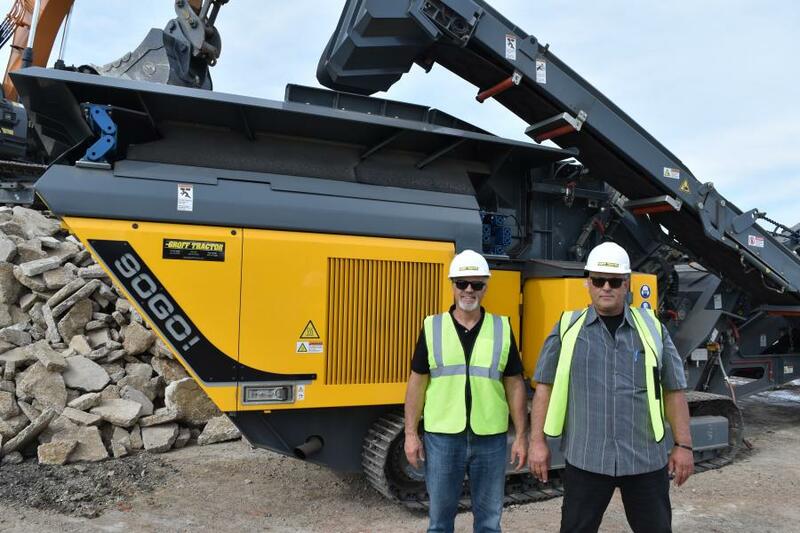 Attendees enjoyed demonstrations of each machine model in operation, ranging from the RM60 — a 29,000-lb. 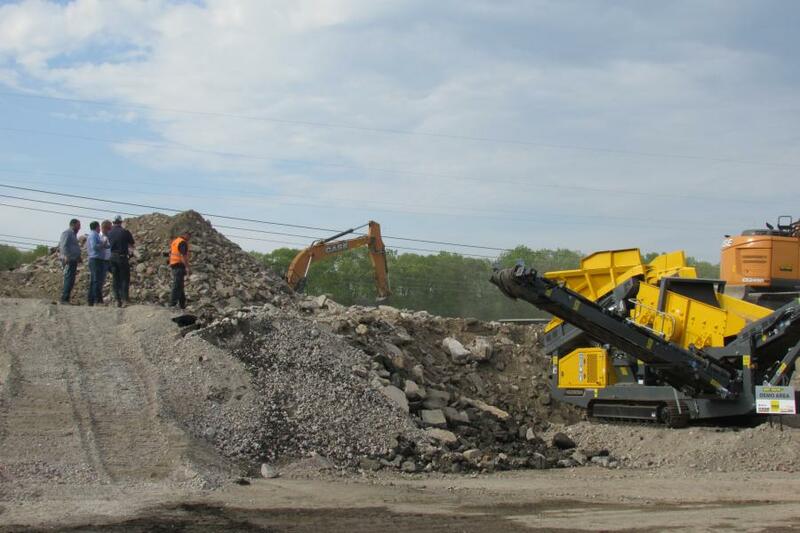 skid-mounted compact crusher — to the new Rubble Master flagship crusher — the RM 120GO! 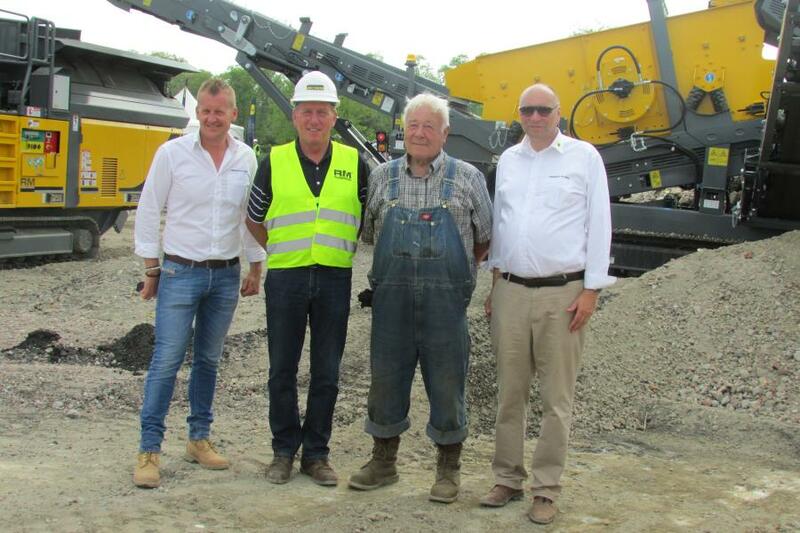 impact crusher, which features a 46-in. rotor and a 12- by 5-ft. on-board screen-deck and weighs just 90,000 lbs. 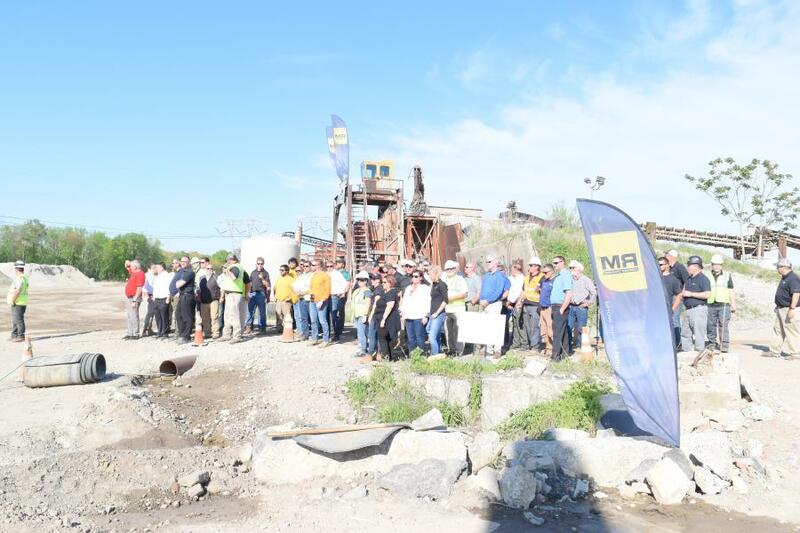 The Live Demo Days 2018 event was the official kickoff party for the RM 120GO! in North America. Weighing just 90,000 lbs. in a closed-circuit configuration, the RM 120GO! 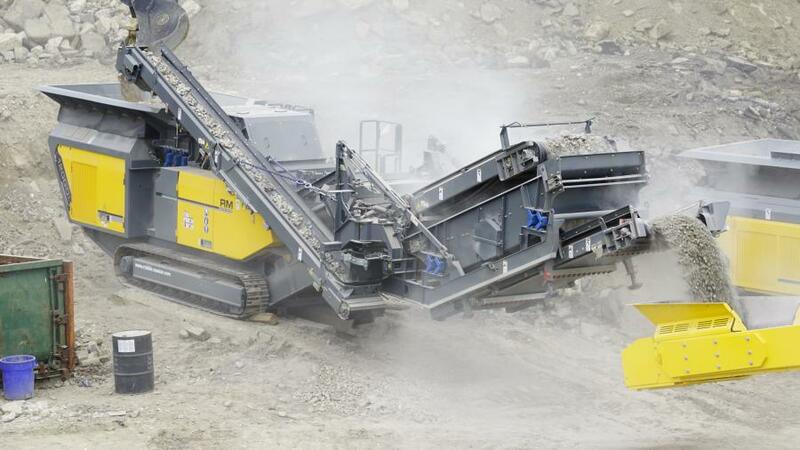 features the options and tonnage requirements of today's most high performance production demands without the weight and hassle of other machines on the market, according to Rubble Master. The RM 120GO! 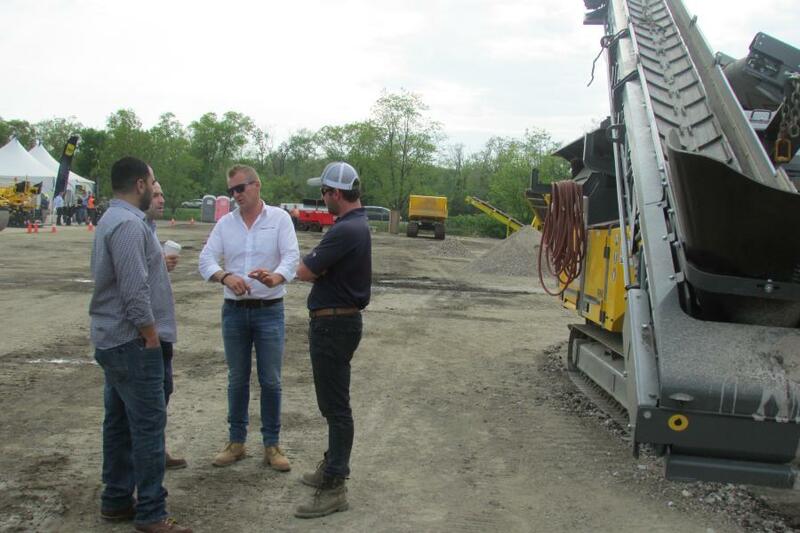 can be unloaded and setup for crushing in a closed-loop configuration in less than 20 minutes without the need of any special hand-tools. During the event, the RM 120GO! crushed concrete rubble up to 30-in. in diameter and produced a 1-in. finished product in a single pass with ease. 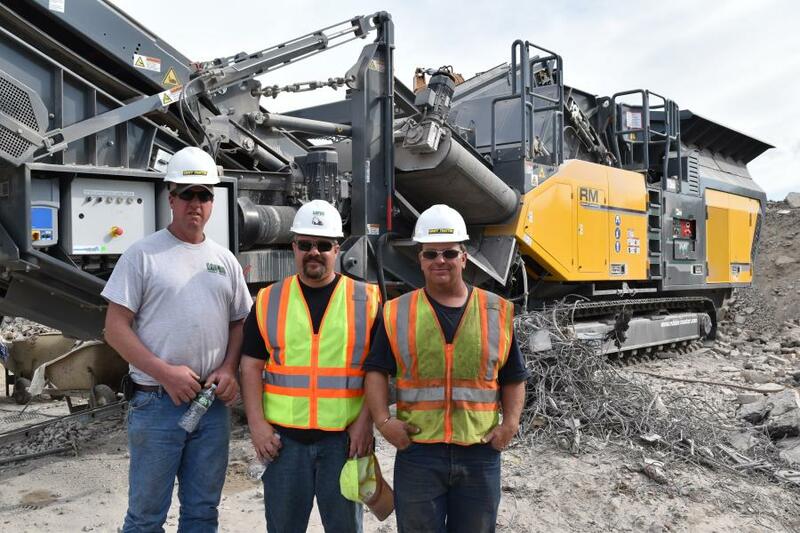 The unit was fed with a 30-ton excavator and the finished product was stockpiled with the RM MTS2010M tracked stacking conveyor. 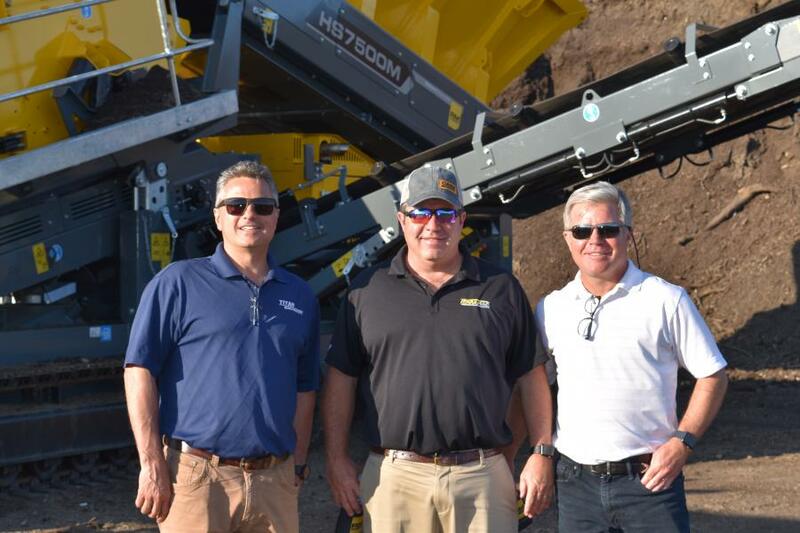 the RM HS7500M with a 16- by 5-ft. screen deck that screened mulch. 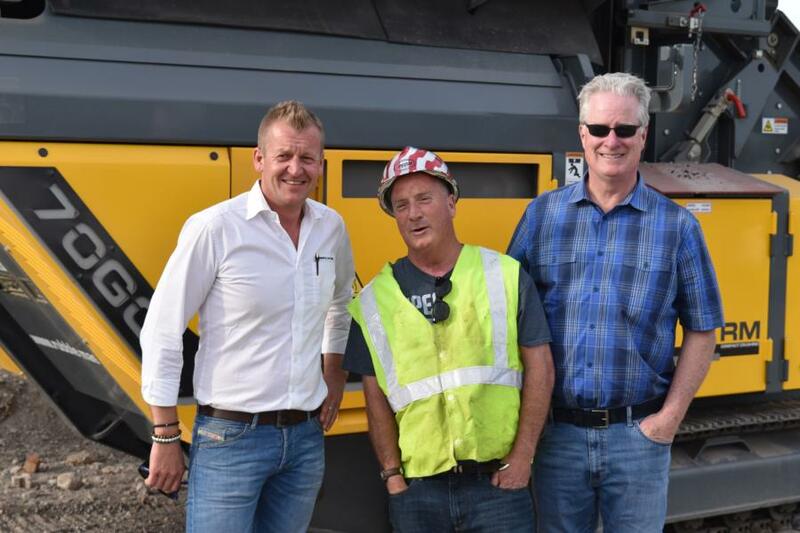 By demonstrating not only crushers, but also scalping screens, Rubble Master showcased its full product line capabilities for any application, and contractors were impressed. 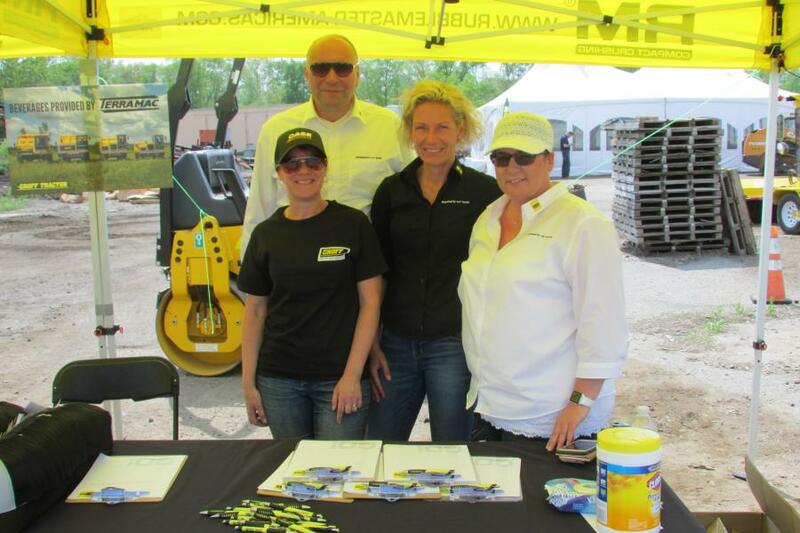 Rubble Master partnered with its local Mid-Atlantic dealer, Groff Tractor and LICA (Land Improvement Contractors of America) for the event. For more information please visit: www.rubblemaster.com.